Hey, Lady Grey: Some news! 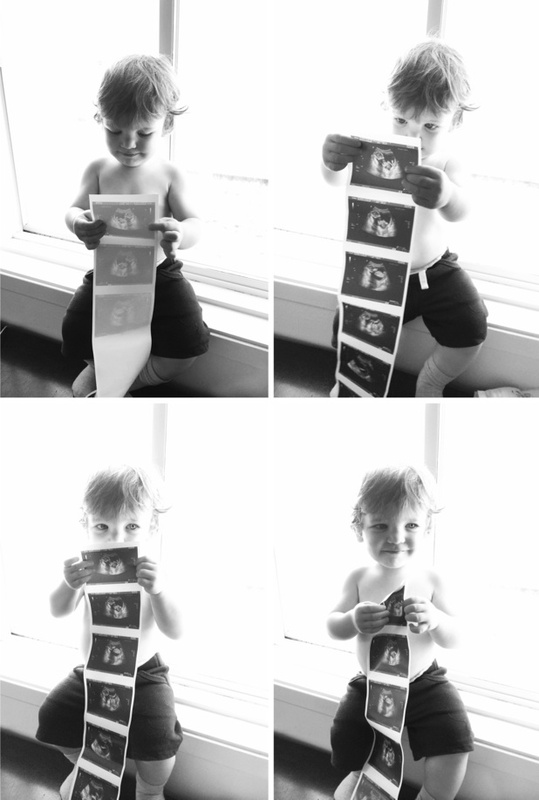 Yup - you guessed it, I'm pregnant again - with another boy! 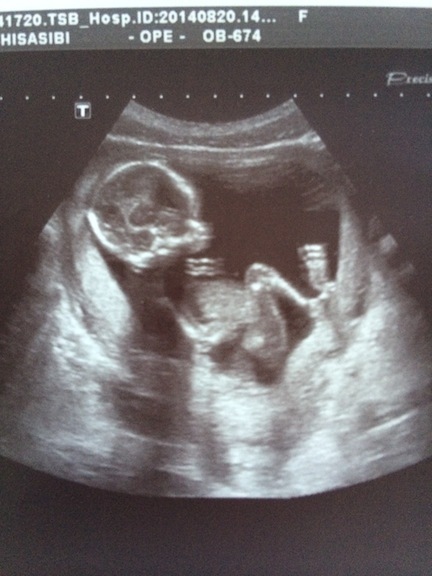 We are all very excited to welcome this new addition into our family early this February. Great new for you and tour family!!! I am sure that you are a wonderful mom!!! So excited for you. And I am sure it will go much smoother the second time around. Much less second-guessing your decisions because you already managed to do it once! Congratulations! How exciting! Another beautiful wonderful boy for you both! What a blessing! A little late, but congratulations!